It is not without reason that the Trinovid-HD is known as a popular classic. 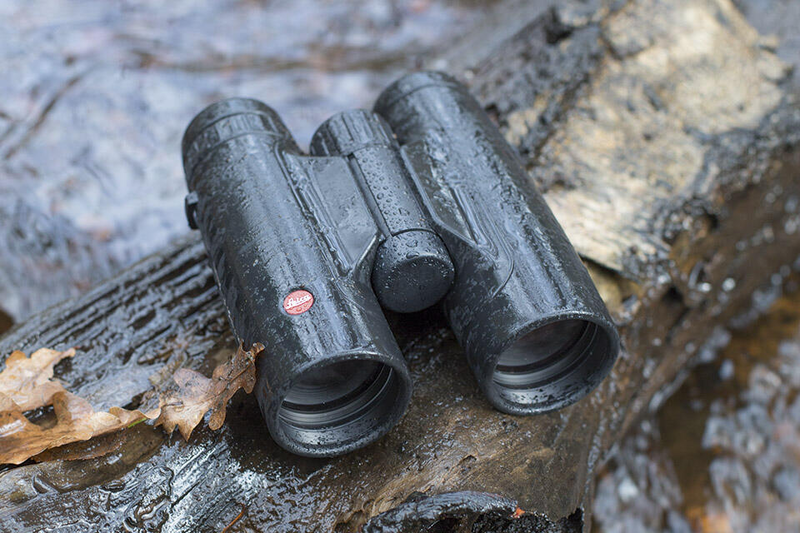 With these binoculars we combine superior optical performance, excellent mechanical features and extremely compact form together with low weight and absolutely solid construction. These features make the Trinovid-HD models perfect and reliable companions on trips or outdoors.